Ford has revealed that its Fiesta and Focus models will receive EcoBoost Hybrid engines as part of a comprehensive and compelling new line-up. The news comes amid an announcement of significant electrification for the brand, including commercial vehicle and SUVs, at a special “Go Further” experience on 2 April. 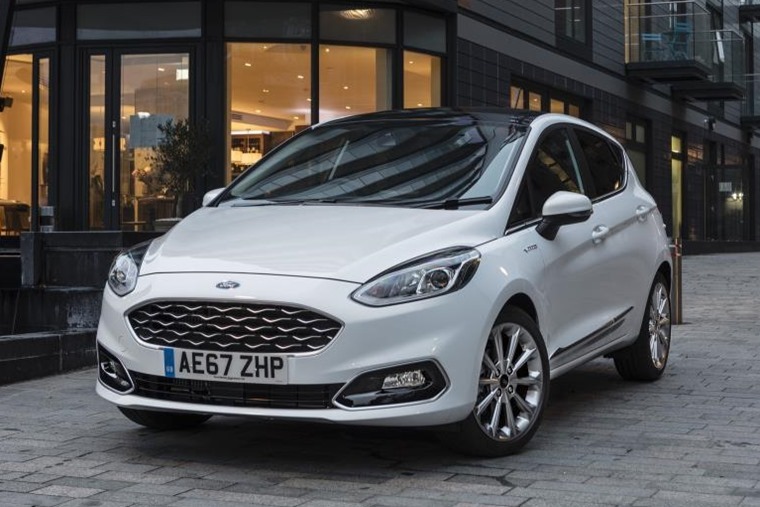 Both the Fiesta and Focus will feature mild-hybrid engines which aim to improve fuel efficiency while retaining the same powerful and responsive performance of the current models. A belt-driven integrated generator (BISG) replaces the standard alternator, enabling recovery and storage of energy usually lost during braking and coasting. This is then used to charge a 48-volt lithium-ion air-cooled battery pack. Stored energy also provides electric torque assistance. This helps deliver more responsive performance, particularly at lower engine speeds, for a more flexible and connected driving experience. The new 48-volt mild-hybrid Fiesta and Focus EcoBoost Hybrid models will be introduced next year, with Ford looking to capture the public imagination and keep the Fiesta as the number one selling vehicle in the UK. “Our 1.0-litre EcoBoost engine has already proven that fuel-efficiency and performance can go hand-in-hand. 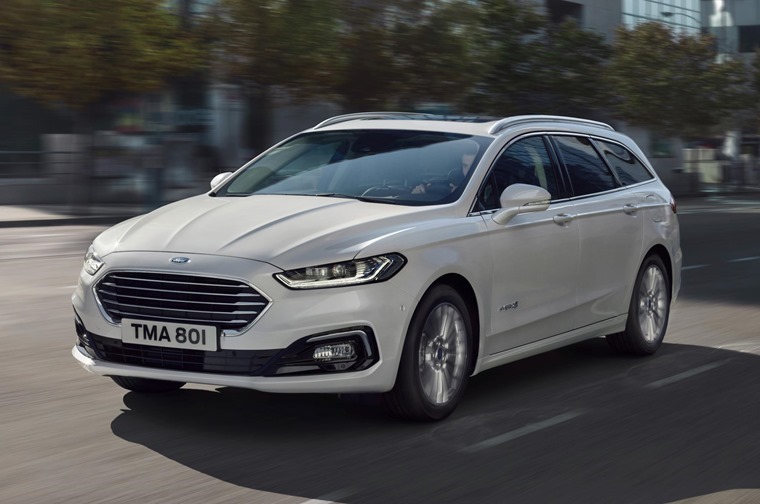 Our EcoBoost Hybrid technology takes that to the next level,” said Roelant de Waard, vice president, marketing, sales and service, Ford of Europe. In addition to the Fiesta and Focus hybrids, the new Mondeo hybrid estate was unveiled earlier this year. 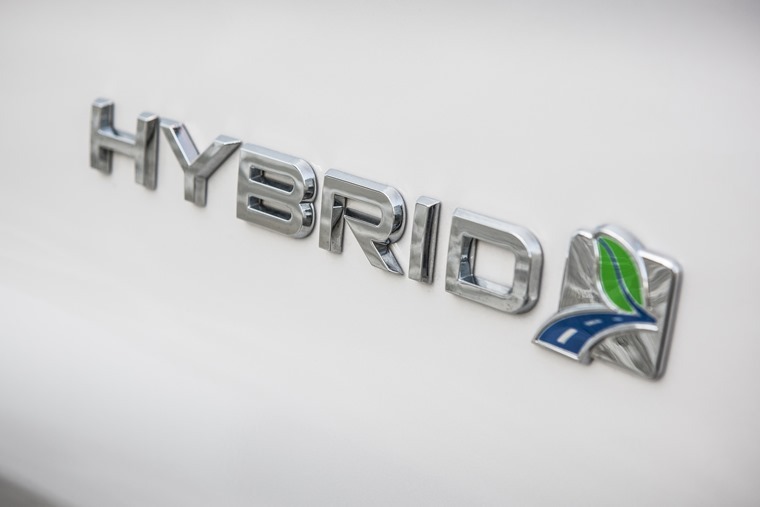 Featuring a full-hybrid architecture that delivers a refined petrol-electric driving experience and a compelling alternative to diesel powertrains, it is the only full-hybrid available in estate body style. Ford also aims to introduce mild-hybrid powertrains to enhance the fuel-efficiency of the Transit two-tonne and Transit Custom vans, and the Tourneo Custom eight/nine-seater people-mover. These will all be on sale later this year.